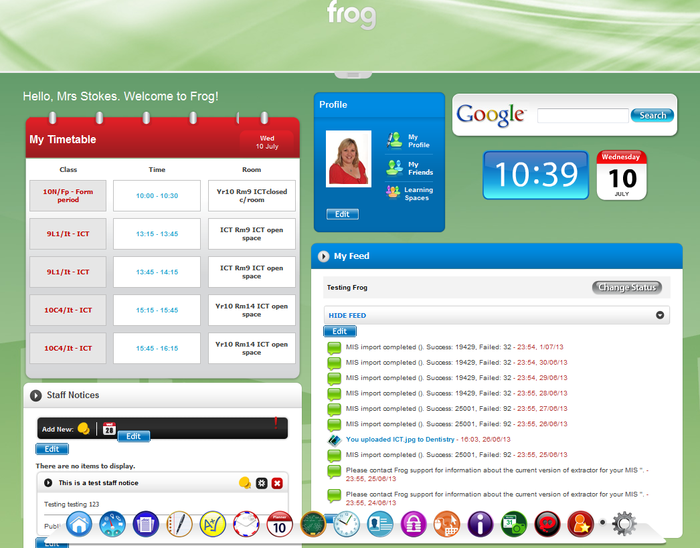 Frog is our brand new VLE and it will be going live in September. You will be able to access all lesson cotent, i-Learning, resources, your timetable, your calendar all from one handy website. 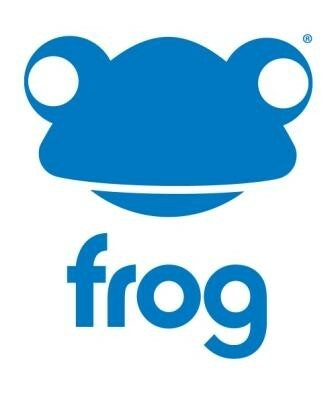 Frog will be accessbile from within Horizon & a from home! 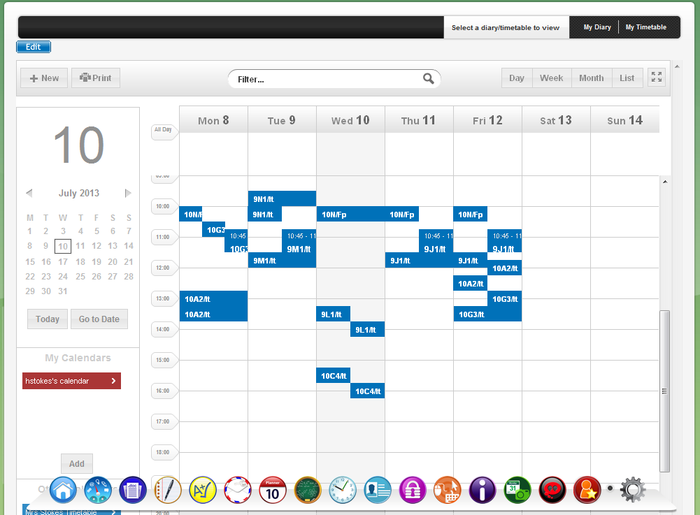 All users will have a Dashboard with important notices, assignment reminders and access to their timetable. 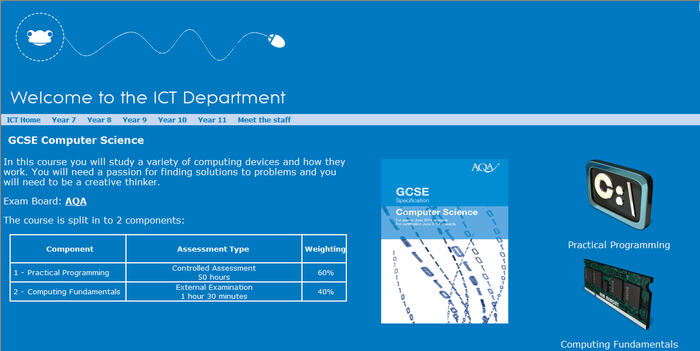 Each subject will have its own site where you can find everything you need to support your learning. Everyone will have a Frog Planner where they can see their timetable and any calendars they are added too (for example an after school club) and add appointments and meetings .